iTunes is an application for iPhone, iPad, iPod. You can save movies and music in iTunes library. However, it is not that friendly to play format rather than MOV, MP4, and M4V videos with some restrictions, which are far from satisfying your playing needs. If you want to import some videos in FLV, AVI, WMV, MTS formats to iTunes to enjoy them on your iPhone, iPad, iPod, or Apple TV, you must ask iTunes converter for Mac/Windows for help. 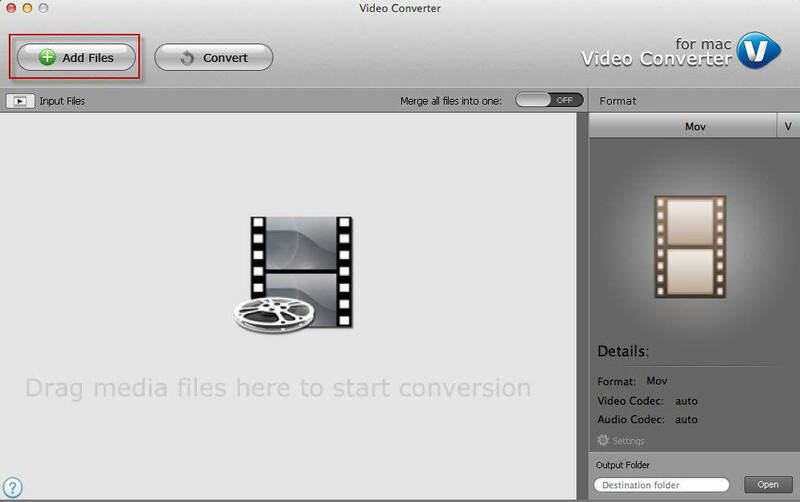 Here will introduce two pieces of iTunes converter for you: Video Converter for Mac and Video Converter for Windows. They respectively enable both Mac users and Windows users to convert various videos to iTunes video MP4, MOV, M4V and iTunes music MP3, AAC, AIFF, M4A with fast speed and high graphic and sound quality. When Need iTunes Video Converter for Mac/Windows? As for both Mac and Windows users, you may need iTunes Video Converter for Mac/Windows to solve these format incompatibility problems no matter when you import video to iTunes or convert iTunes library movie to other video formats. Import Video to iTunes: iTunes can only recognize MOV, MP4, and M4V videos with H.264 codec. You have to convert FLV, AVI, WMV, MTS videos to iTunes-supported formats. Thus you can play them on iPhone/iPad/iPod. Convert iTunes Library Movie: convert iTunes movies to unprotected MP4/AVI/WMV/MPEG files so that you can play iTunes movies on other players like Android phones, Android tablets, Zune, iRiver, Archos, etc. How to Convert Videos and Import to iTunes Library? Here will show the overall steps for you to perform iTunes video converter for Mac to convert video to iTunes format on Mac OS X 10.9, 10.8, 10.7 and lower. Otherwise, you can move to how to convert video for iTunes in Windows 8/7/Vista/XP with Video Converter here. Step 1. Load video files in AVI, FLV, WMV, MTS, TS format by clicking "Files" to add video. Step 2. M4V with H.264 codec is an iTunes compatible format. So here, select M4V as the output format. Select "H.264" as video encoder in "Settings". Step 3. Start to convert files. 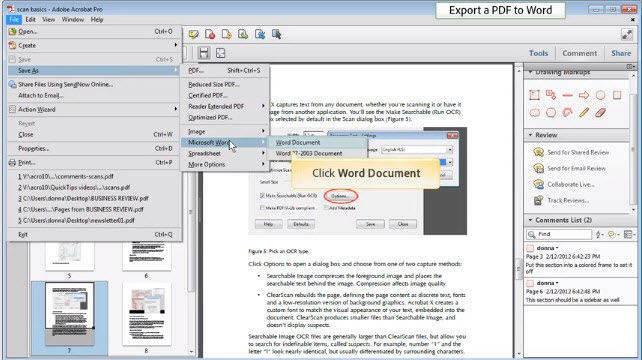 Click "Open" to choose an output folder. Then click "Convert". After iTunes video conversion, click "Open" at right-bottom corner, and drag the converted files from output folder to iTunes library. And then sync your iPhone, iPad or iPod with iTunes. How to convert iTunes movies to other format? You can convert iTunes library movie to other video formats as the same instruction. Just find the iTunes library movie location and drag iTunes movies in the interface for importing. Below is where you can find your iTunes movies by default in Windows and Mac. Thus, grasp the instruction of performing Video Converter for Mac and Video Converter for Windows if you need to convert videos for iTunes. Moreover, with the Video Converter for Mac/Windows, you will never worry about any format incompatibility issues any more.